It’s no secret that when it comes to spectacular wine, California’s got juice. 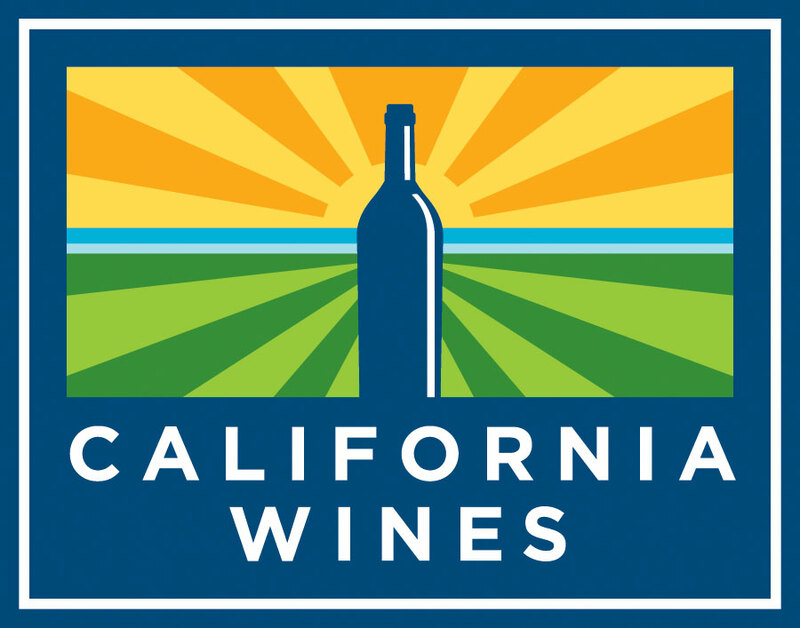 For decades now, California winehas been mentioned in the same breath with the very best of France and other prominent wine producing regions. Add to that the fact that California produces 90% of America’s wine and that virtually any varietal can be grown here, and you can see why California is virtually synonymous with wine. Although “garagiste” winemakers can be found around the world, along California’s Central Coast, they have clustered into a loose network of like-minded winemakers dedicated to making handcrafted small-lot wines (under 1,200 cases) that have been wowing aficionados. Held annually in Paso Robles, the Garagiste Festivalis where approximately 60 of the best are featured in tastings, food pairings, seminars and parties. A hot ticket, this event has sold out every year since it started in 2011. Beyond the Central Coast, traveling mini-tastings featuring “garagiste” winemakers can be experienced from Mendocino down to Southern California. Forget chandeliers and waterfalls, California’s most-talked about tasting venue defies convention by pouring top-flight wines in an industrial park. Located in Lompoc, the Wine Ghetto is all about what’s inside the bottle and where established names like Palmina and Fiddlehead are pouring world-class wines sourced from theSta. Rita Hills and other nearby AVAs. Visit one of the 19 tasting rooms here and chances are good the person filling your glass is the actual winemaker. New regions such as Southern California’s Temecula and Monterey’s Santa Lucia Highlands are also flexing their maker’s muscle as they produce increasingly notable wines. And statewide, new varietals not normally associated with certain regions are being grown as a new generation of winemakers become more experimental, including Pinot Blanc and Chenin Blanc under cultivation in the traditional Rhône country ofPaso Robles; Petit Verdot being used as a single varietal; and Tempranillo being grown in areas typically reserved for big California Cabernets such as Napa. Although California is known as the Golden State, green sustainable practices have become the norm here for winemakers. Whether it’s wineries using solar power for operations or adopting the state’s industry-leadingSustainable Winegrowing Program (now used on more than 70% of California’s wine acreage to help growers implement sustainable practices), green is now the dominant shade of innovation for California’s $121.8 billion winegrowing industry. Sometimes you have to think inside the box to come up with a great idea. That’s exactly what’s happening in California these days as winemakers, distributors and retailers devise unconventional ways to present California wines to consumers. From Sonoma to San Diego, the wine industry is uncorking creative approaches such as wine on tap and boxed wine (technically bag-in-a-box) to serve wine to the public. Advantages are numerous, including reduced cost with (no bottles, corks and excess packaging) and the promise of quality wines that will keep for weeks instead of days.